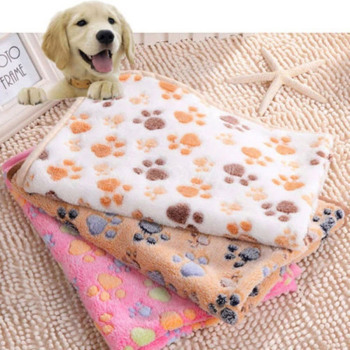 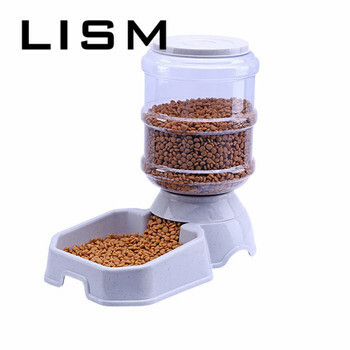 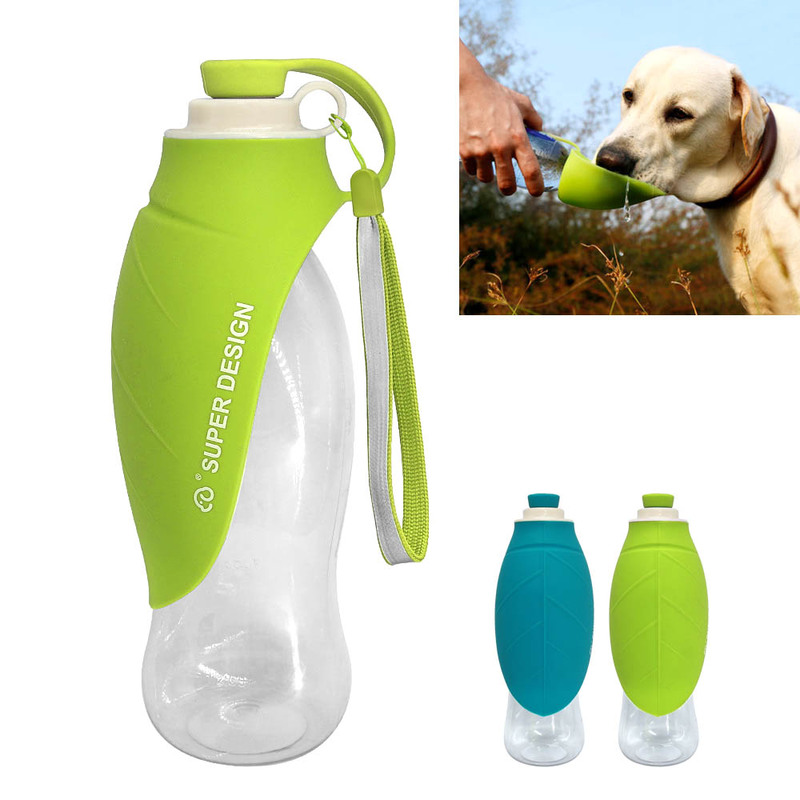 Material: Made from food grade material,BPA and PVC free. 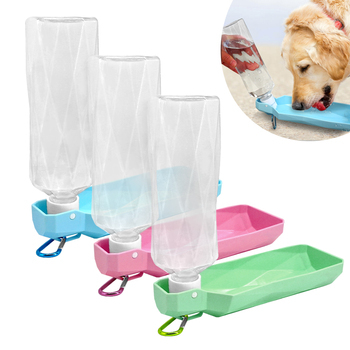 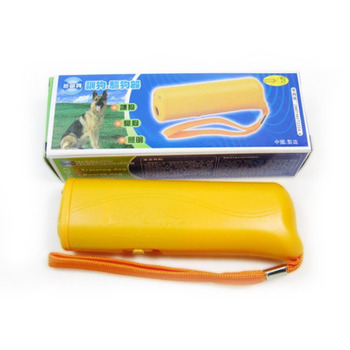 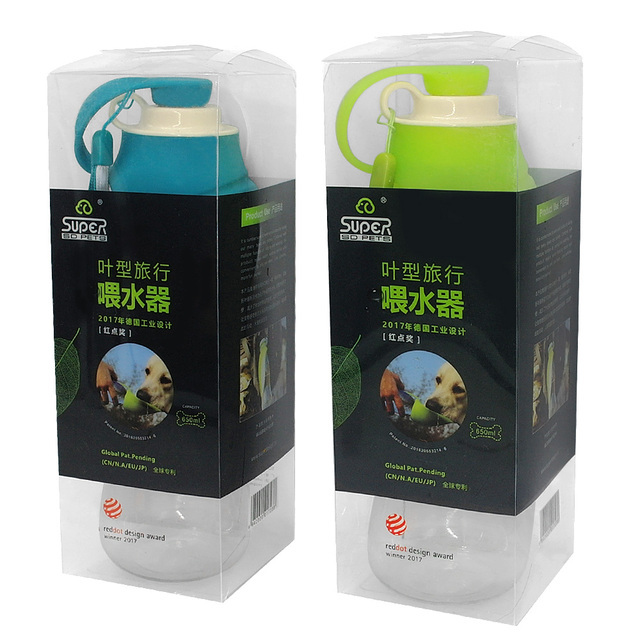 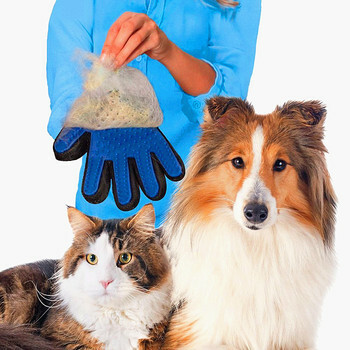 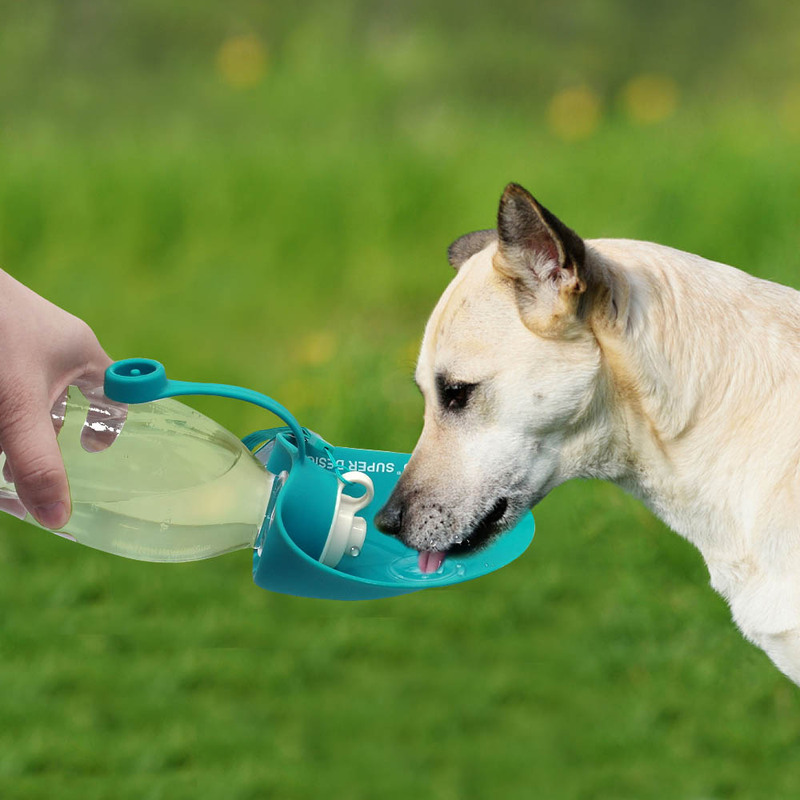 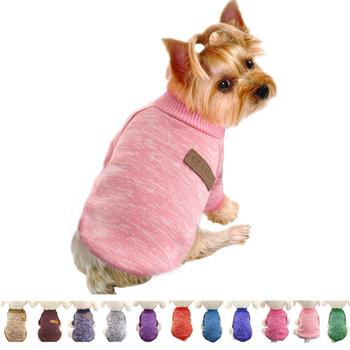 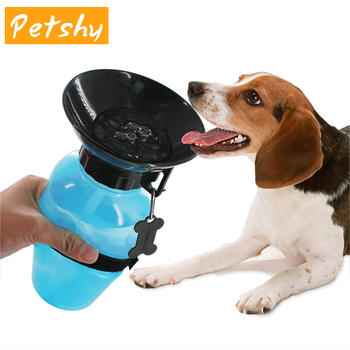 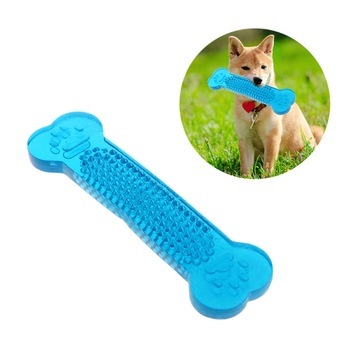 Squeezing water from bottle to the flip-up silicone drinking bowl for your dogs. 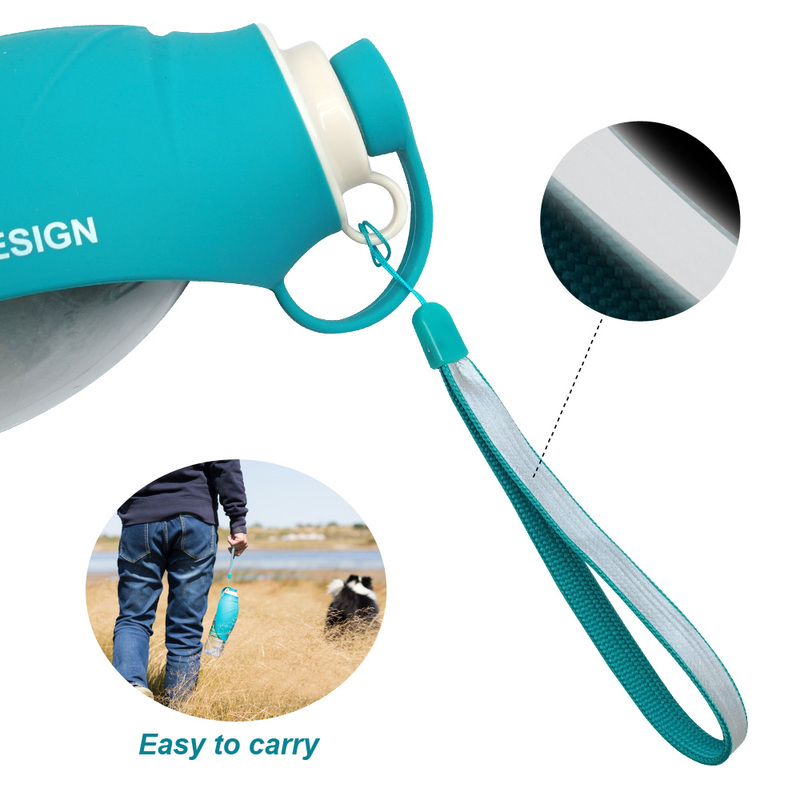 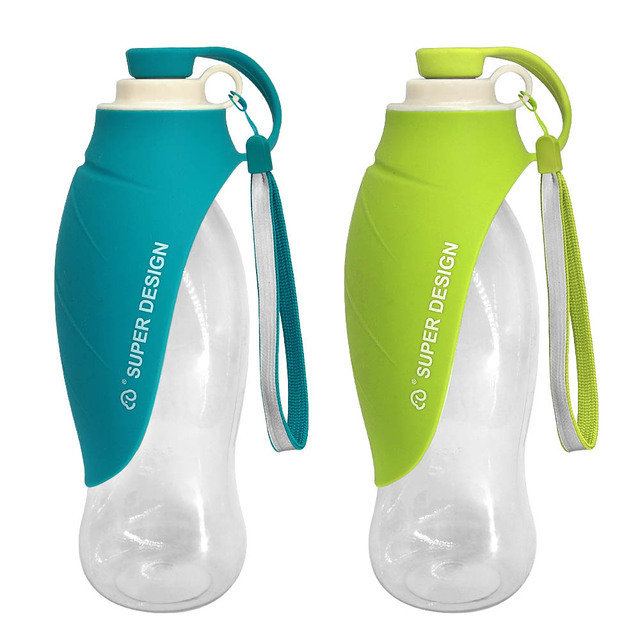 Portable outdoor bottle: handle designed to comfortably carry. Capacity of 600ml or 20 oz with graduation lines.